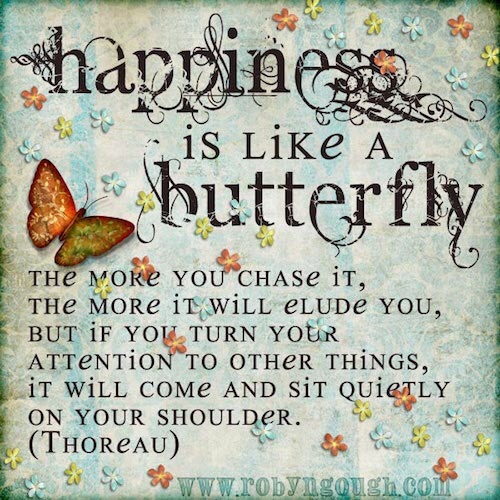 The part of “The American Dream” which assumes the right to the “pursuit of happiness“, always makes me want to post the quotation of Henry David Thoreau to every last one of those people who believe that happiness can be chased and caught!……. Far too much nervous energy is wasted in pursuing something that would find US, if we weren’t so preoccupied with the pointless chasing of it, usually to the detriment of everything else! 78: A Biblical Contradiction.. or is it?